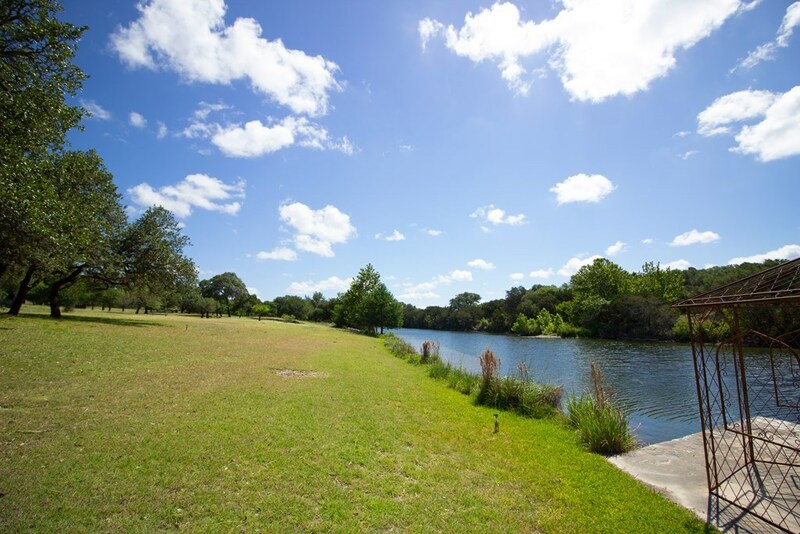 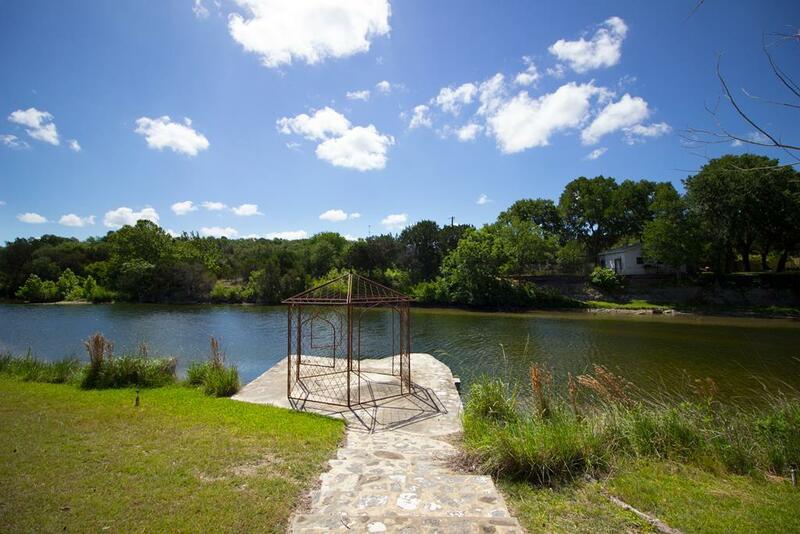 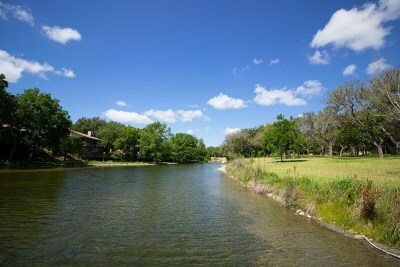 Ideally located between Kerrville and Fredericksburg, this exceptional live water property with over 200 feet of waterfront on both sides of Wolf Creek has been newly updated. 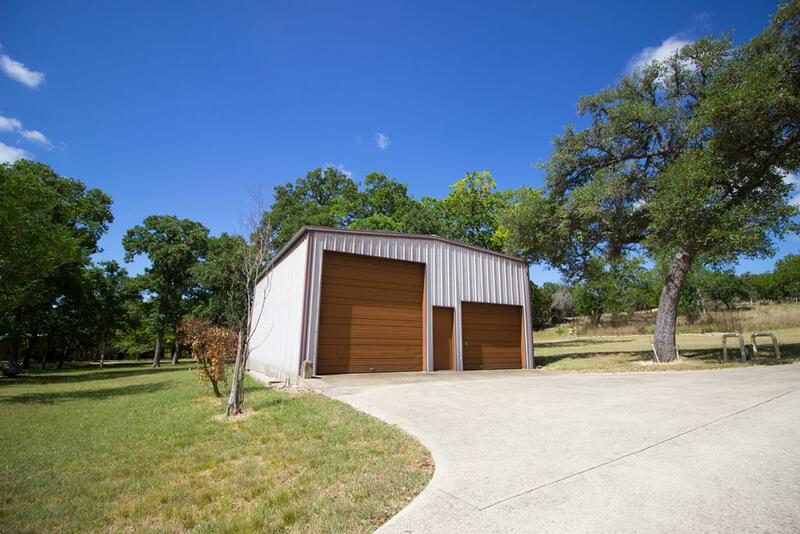 Follow your paved driveway to the 2132 sq. 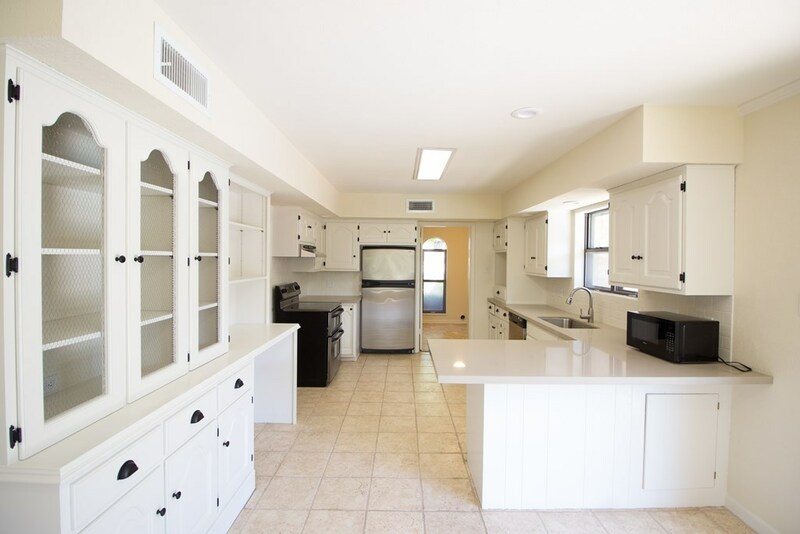 ft. bright and airy main house featuring open living and dining areas, kitchen with quartz countertops, and 3 bedrooms and 3 bathrooms. 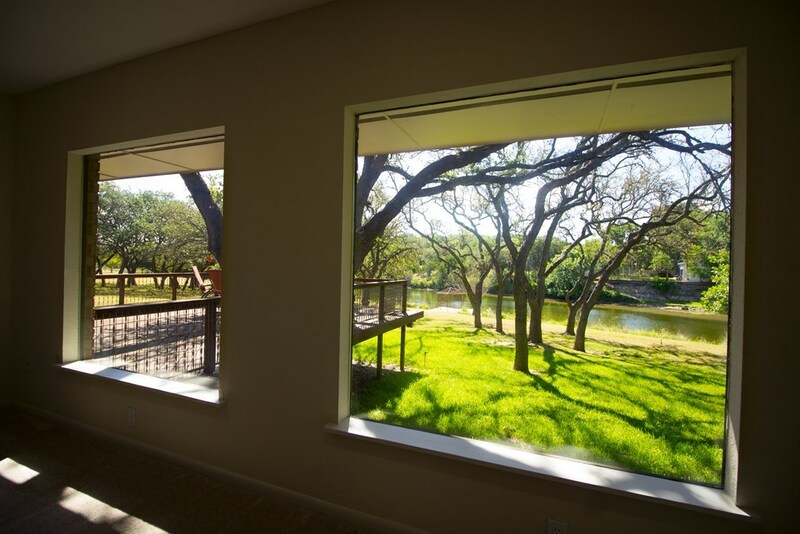 Enjoy picturesque views of Wolf Creek from the comfortable dining and living rooms, master bedroom and screened porch, as well as from the large tree shaded deck. 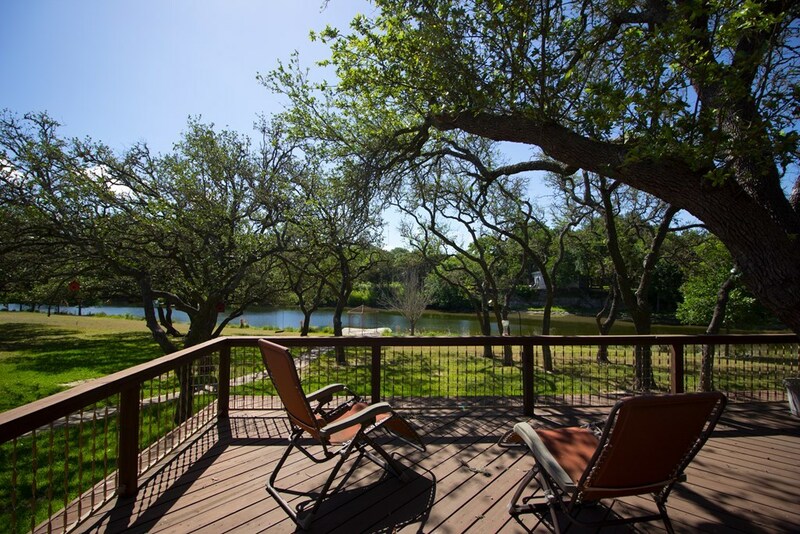 Relax in the sparkling fenced-in pool, or watch the sunset from your private dock on the edge of Wolf Creek. The well appointed guest house is a generous 672 sq. 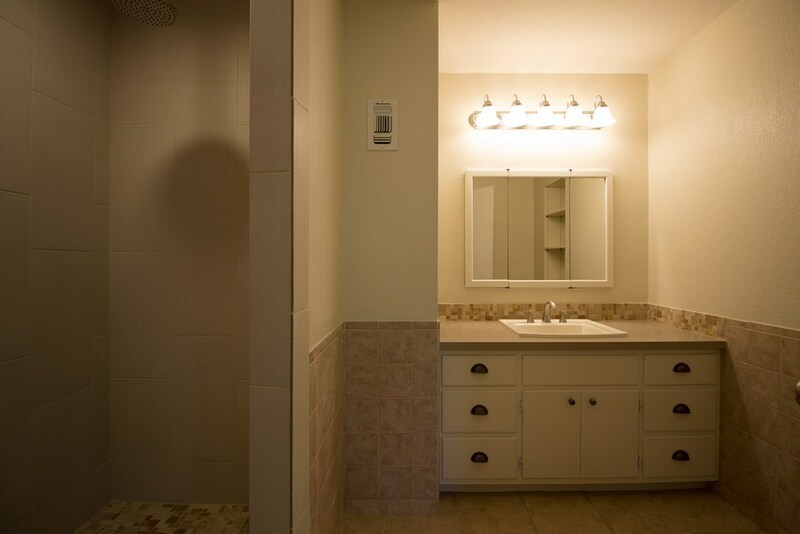 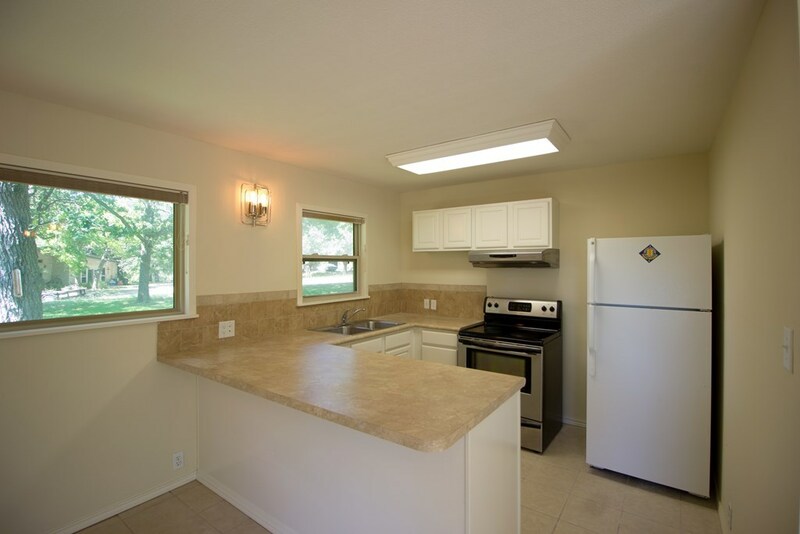 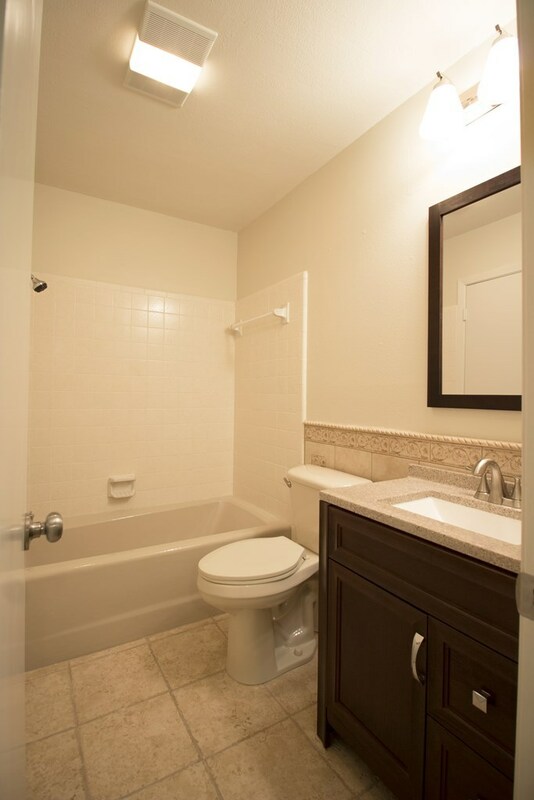 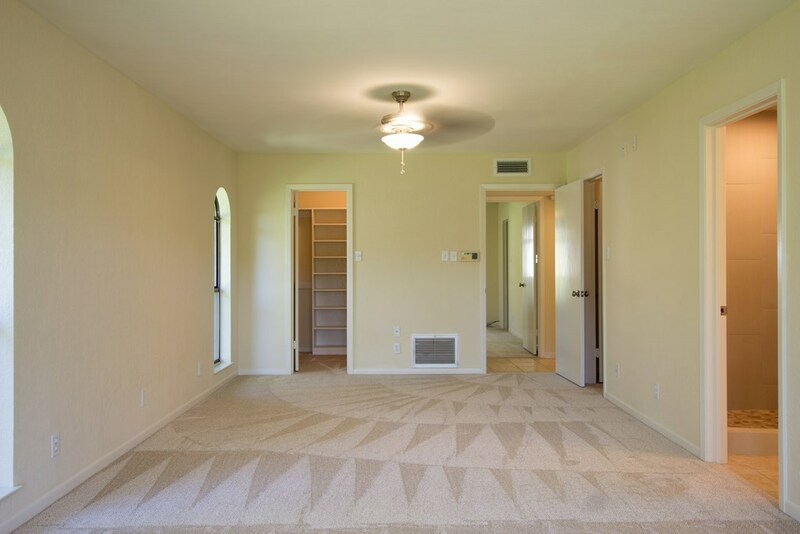 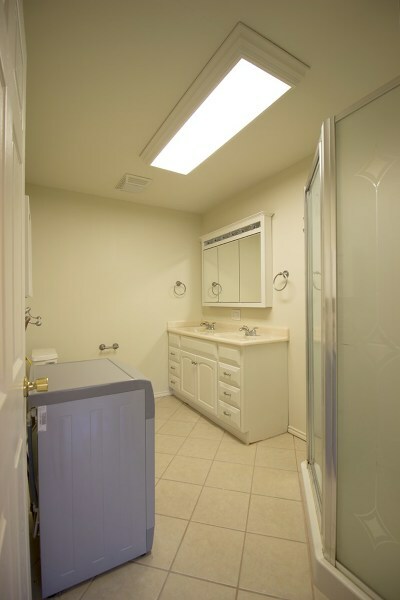 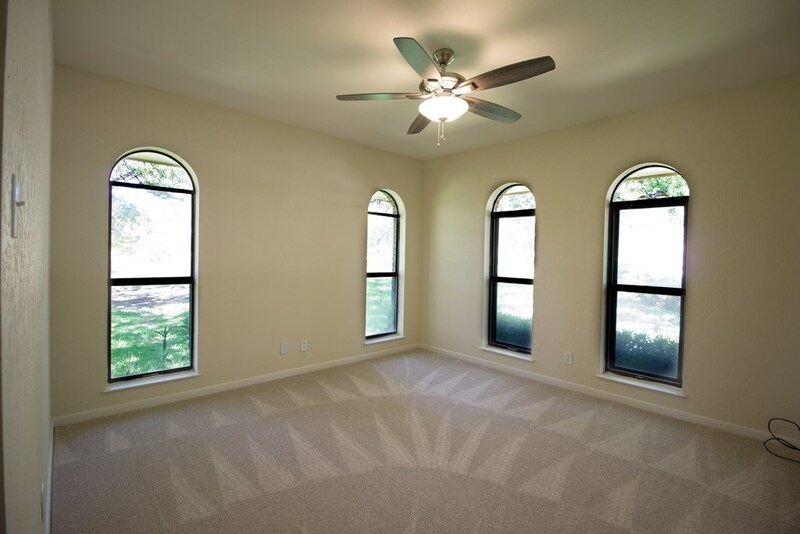 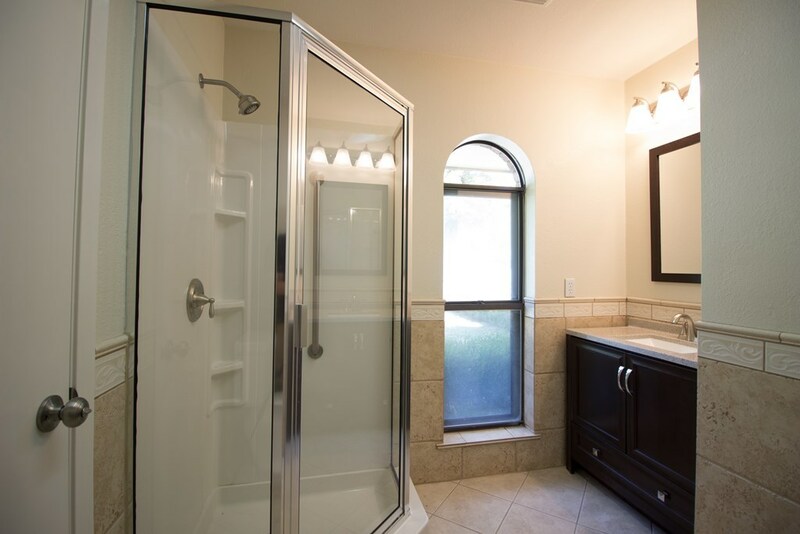 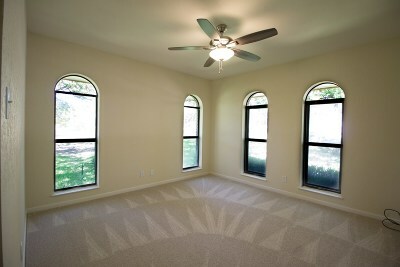 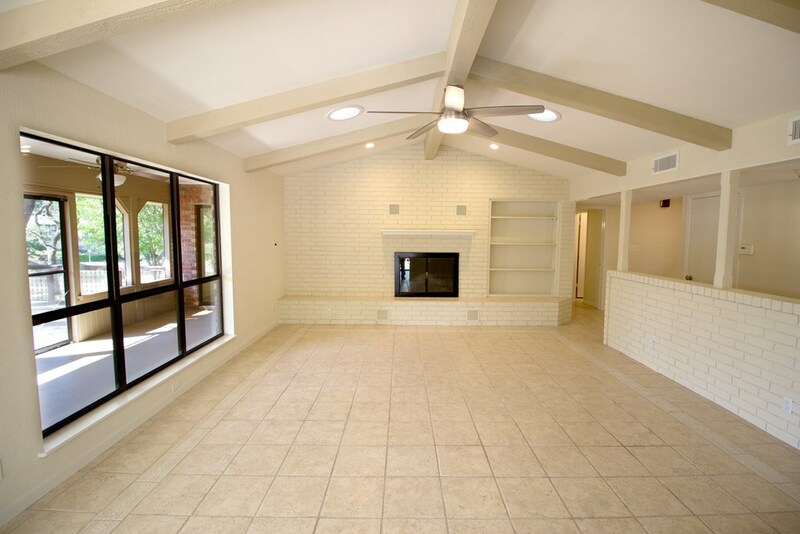 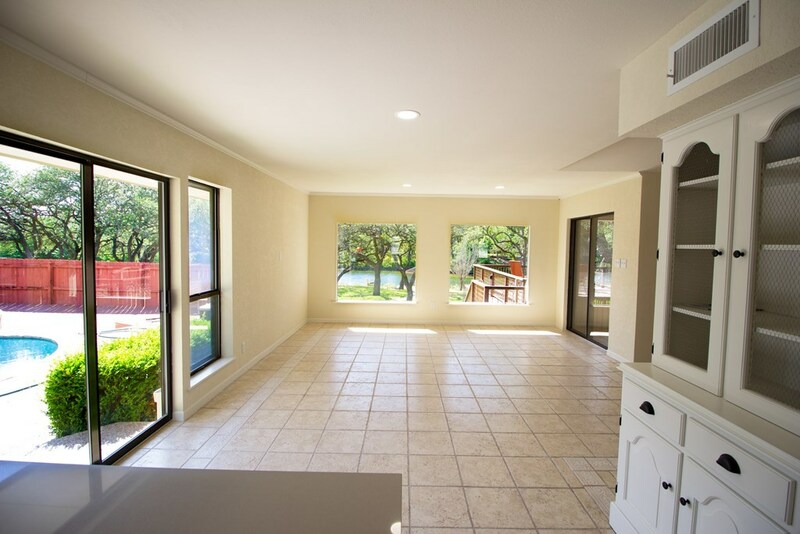 ft. and includes a kitchen, living/dining area, bedroom and bathroom, as well as on demand hot water.